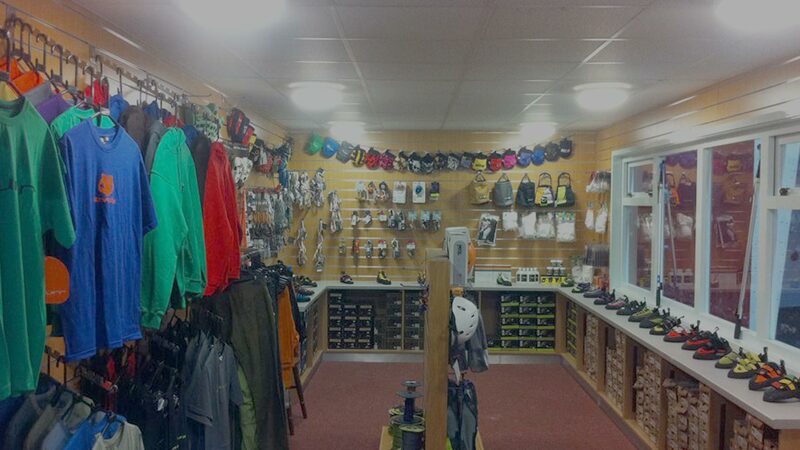 Indy Climbing Wall has a fantastically stocked and brilliantly priced shop. Enjoy a panad or some tasty treats to get your arms going again. Great Wall, Great Atmosphere, Great Staff! 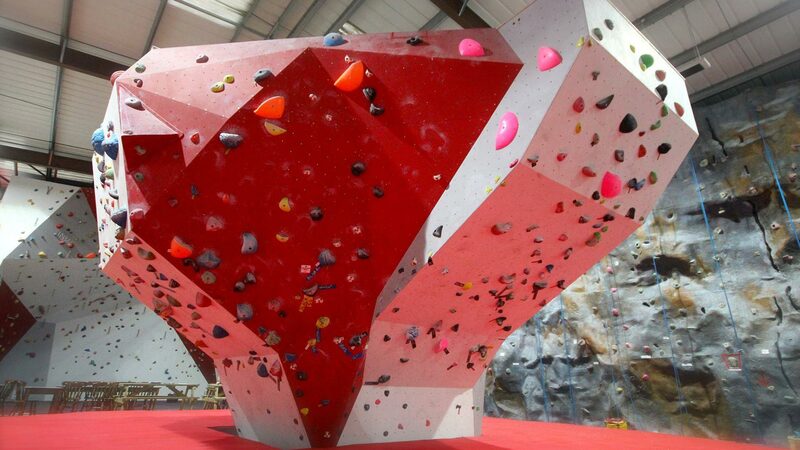 The wall prides itself on great setting, and certainly delivers, with amazing routes and boulder problems! There is also an awesome training area with a freestanding campus board, finger boards, pull up bar, rings, etc. At £6 it is cheaper than most walls, and well worth it considering the top class standard of route setting. The staff are super cool, and always happy to help. There is a climbing shop stocking the usual, e.g. clothes, rock shoes, hardware, guidebooks etc. There are plenty of well priced refreshments available too, with seating areas to relax and watch people climb. You go to some climbing walls and you get a feeling that you aren’t quite good enough and you tend to stick to the shadows. Well I do anyway. First time I went to Indy I didn’t get that, it sort of felt like I was at a mates house and he had amazing bouldering in his front room! After a year of going there I think of it as my second home, but with better things to hang off! The staff are climbers you will spot in guidebooks for the area if you have a keen eye so they know their stuff. Indy is a fantastic place to climb. 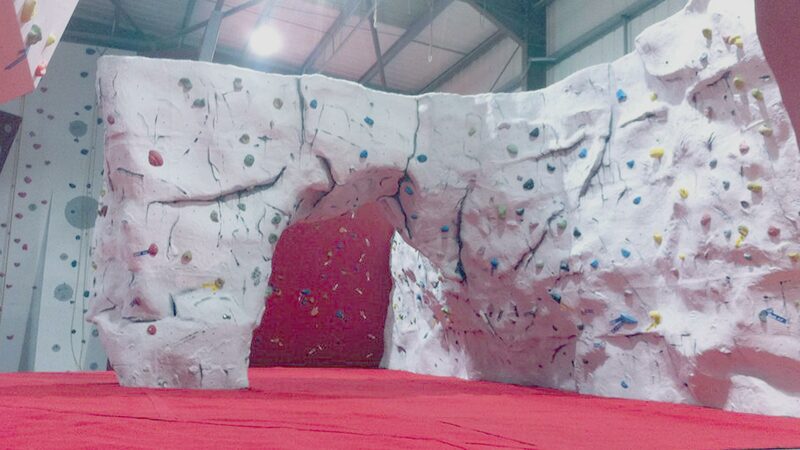 There’s no better indoor place for atmosphere, various modes of climbing and excellent company. 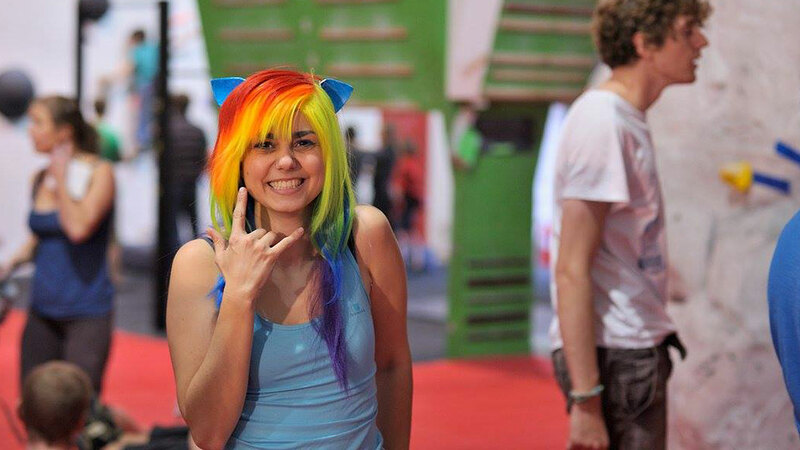 Good customer service, a place to be for indoor climbing. 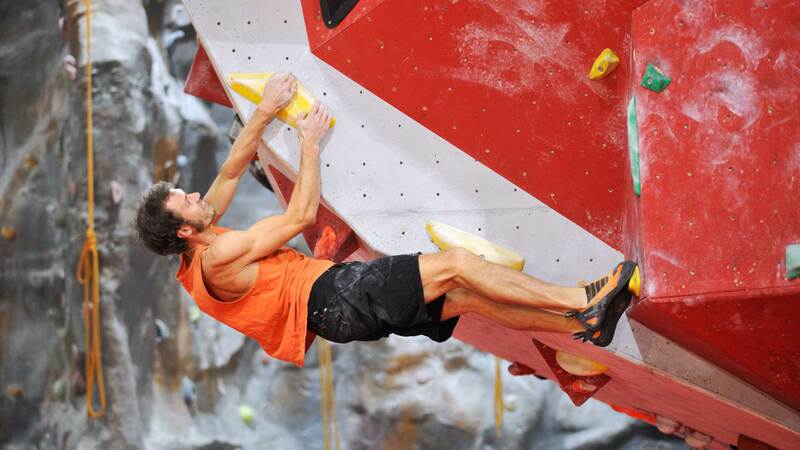 Excellent climbing walls changes quite regularly for different skill level. Very cool wall with plenty to do. A nice little climbing wall with routes for leading, seconding, bouldering and auto-belay. Regularly changed routes at a variety of difficulties. Excellent climbing wall very friendly staff, loved the lead wall with lots of overhangs. Took my 2 children here whilst on holiday last week. Staff were friendly, helpful and very welcoming. John (from the “Wirral”) was the children’s instructor. He was great with both of them, providing them with clear instructions, keeping their confidences boosted and making us all laugh along the way! We thoroughly enjoyed our visit and will definitely return on our next holiday!!!!! Thanks everyone. 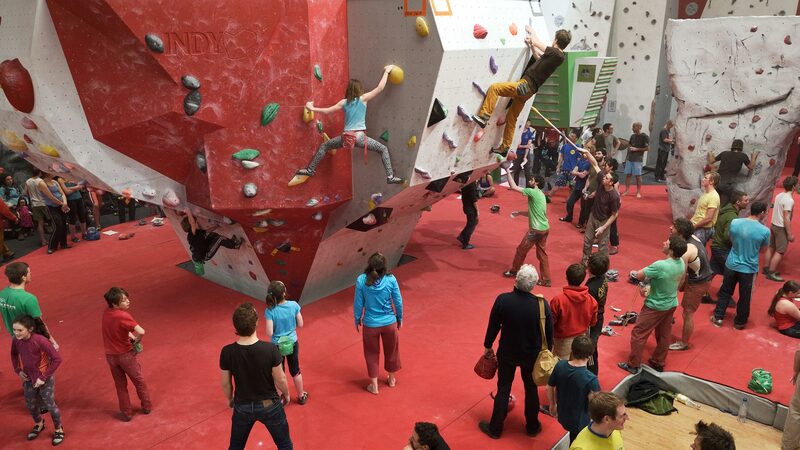 Took the kids bouldering to the Indy as complete novices, great venue, great sounds and a great workout! Very reasonably priced too. Helmets and hardware hired free of charge. 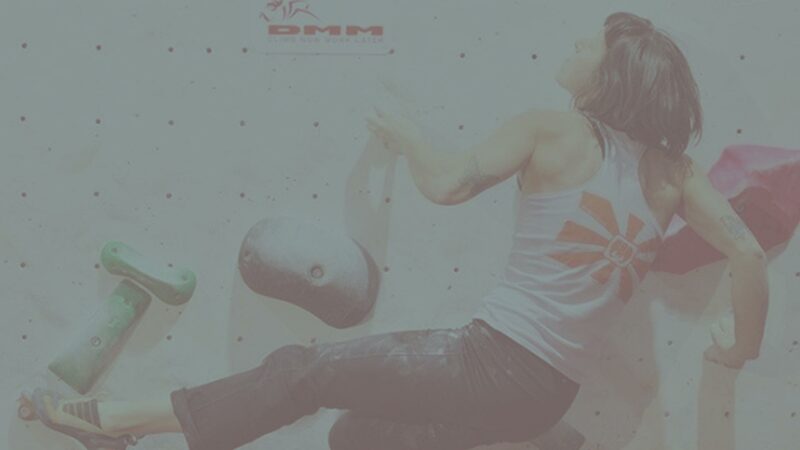 Development coaching is the perfect way to hone your existing climbing skills. 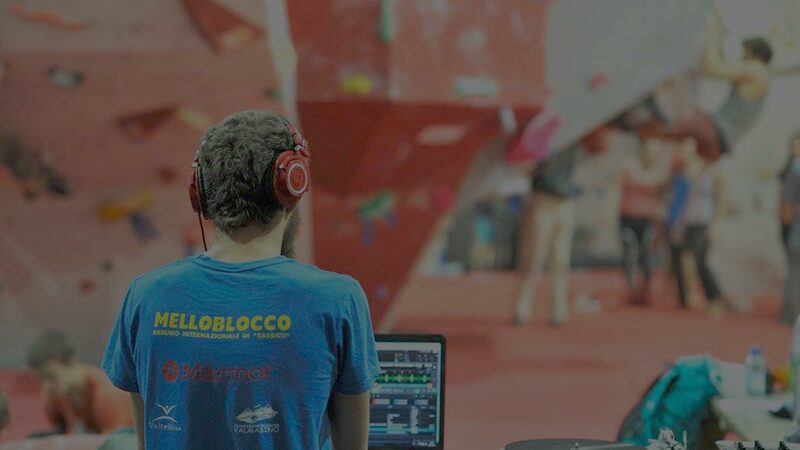 Take your climbing to the next level now! 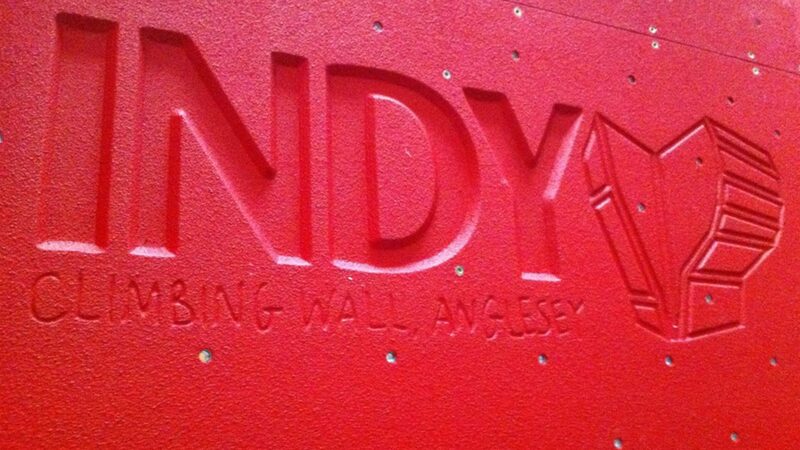 Come for a fitting at our lovley Indy Climbing Wall shop, you can test those shoes on our wall. We offer some of the best prices around, check out the latest, greatest gear in stock!